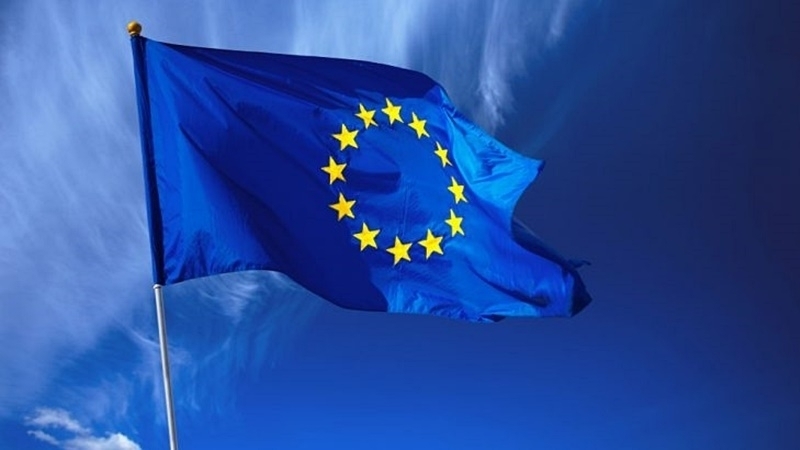 The European Union intends to expand the sanctions list of those involved in holding illegal elections of the Russian president in the occupied Crimea. Reportedly, the EU Council may take a corresponding decision without discussion on Monday, May 14. “Today the draft decision on the extension of the sanction list has been submitted to the Council of the EU. It is expected to be approved on Monday,” the EU governing institutions noted. Restrictive measures apply to five individuals who participated in organizing and conducting unlawful elections in the annexed Ukrainian peninsula. Earlier it was reported that the Committee of Permanent Representatives of the Member States of the European Union plans to consider introducing new sanctions against Russia because of actions that undermine the territorial integrity and sovereignty of Ukraine. Previously, the EU extended anti-Russian sanctions for another six months. Thus, restrictive measures will be in place until September 15, 2018, because of the threat to territorial integrity, sovereignty and independence of Ukraine.